WikiLeaks’ founder Julian Assange has announced that his organization will work with tech giants to plug the holes before it further releases more details on the alleged CIA’s mass hacking program. WikiLeaks has offered their assistance to Apple, Google and Samsung, to help fix the vulnerabilities, giving these companies “some exclusive access to the additional technical details we have so fixes can be developed and pushed out so people can be secured,” Assange said in a recent press conference streamed on Periscope. The press conference is another blow to the CIA (mark 25:54), elaborating on the Vault 7 release and its details. “The Central Intelligence Agency lost control of its entire cyber weapons arsenal. 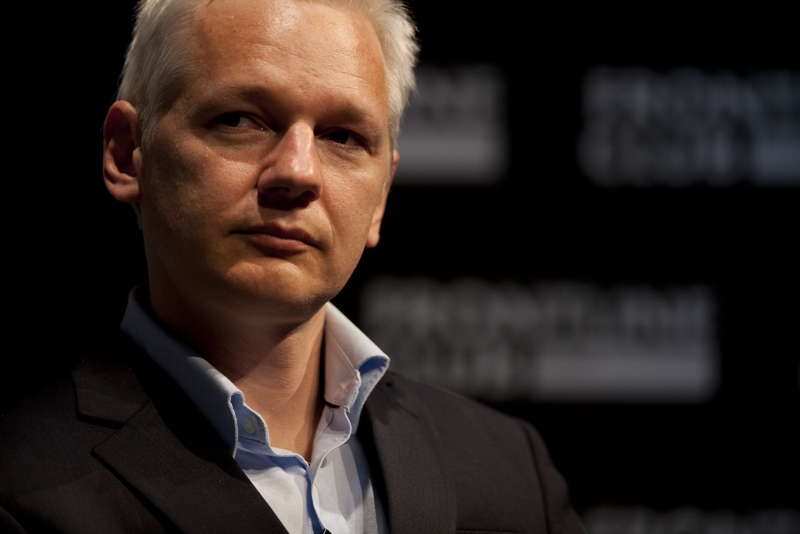 What do I mean by cyber weapons?” Assange asks during the conference. “Those are weaponized viruses, Trojans and malware designed to penetrate the smart phones, smart TVs, computer systems of the world, and then control them, disable them, insert information to them, extract information from them. 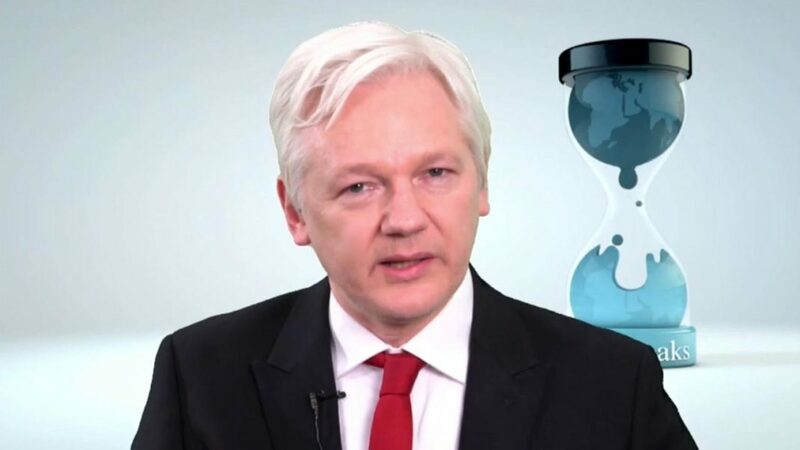 At a time when the CIA is vehemently accusing Assange of being “not exactly a bastion of truth and integrity,” Assange has accused the CIA of covering up its knowledge that the ‘arsenal’ had been compromised some months ago, when rather it should have revealed to the tech giants the issue at hand. Google has released a statement that most of the holes have already been patched, and Apple announced their iDevices are safe but will continue to work to identify further issues. Meanwhile, Microsoft announced that it is still looking into the issue but is aware of the CIA’s alleged hacking tools, CNET reported. LG and Samsung have also stated their awareness of the situation, with LG vowing to uphold their customers’ privacy to the best of their ability that technology today will allow. Android users on the other hand, will have to wait the longest for any repairs to the CIA exploits because of its custom software. “Android is significantly more insecure than iOS, but both of them have significant problems,” Assange said. This article (WikiLeaks to Work with Tech Giants, Will Fix CIA Exploits, Says Assange) is a free and open source. You have permission to republish this article under a Creative Commons license with attribution to Aral Bereux and DNewsHQ.